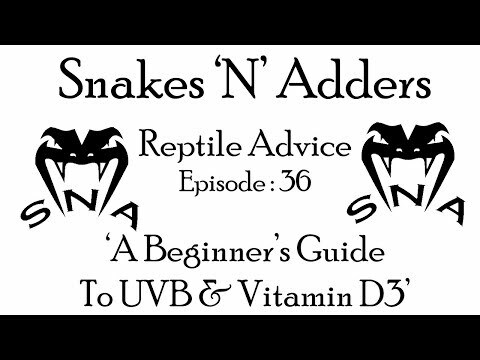 YouTube - Snakes ‘N’ Adders quantifies the hardiness of beginner snakes in this video. 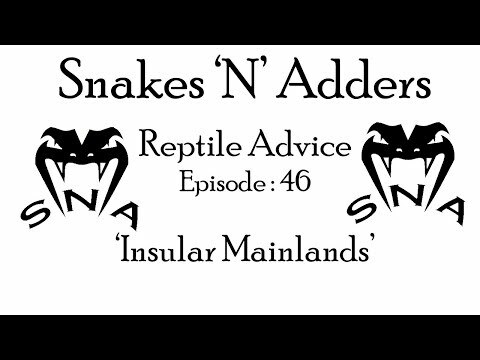 YouTube - Snake Charmer feeds a pair of smooth scaled Papua New Guinea death adders (Acanthophis laevis) and provides some information about this species. 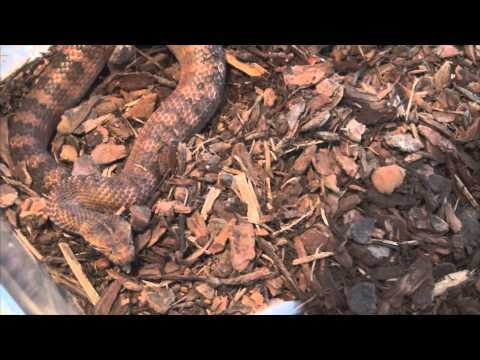 Snake Charmer: Death Adders, the Ambush Predators! 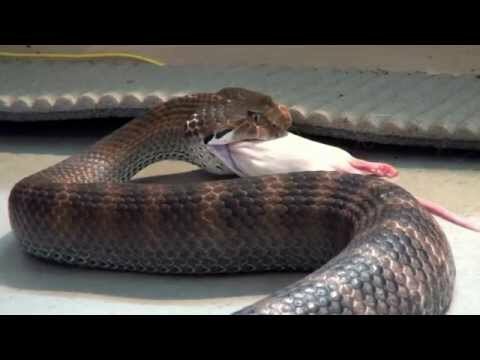 YouTube - This action packed clip from Snake Charmer shows off the power of three different death adder species taking their dinners.